Have a cracked or chipped windshield? Don’t wait to have it fixed! Whether your vehicle requires quick repairs or a full window or windshield replacement, the expert technicians at Only 1 Auto Glass can help. Our mission is to ensure customer satisfaction with every visit. 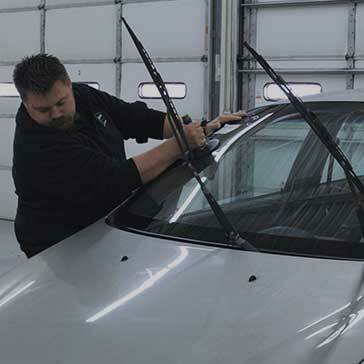 Fix your windshield’s small chip or crack before it gets worse with a one-stop windshield repair today. No matter your vehicle’s age, we can help you get you back on the road with a complete windshield replacement. If you have a client in need of vehicle windshield repair or replacement, get in touch with our team today. Can’t get off work? Have an important meeting? At Only 1 Auto Glass, we can come to you for any window repair or replacement. Our fully equipped vans have all the tools our certified technicians need to complete even the toughest job on the road. If you have broken auto glass and need an immediate repair, contact our team to request a quote. We can often repair your glass the same day to get you back on the road! 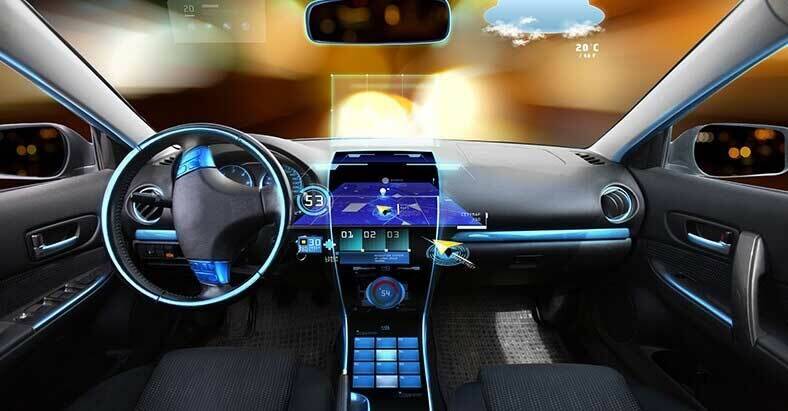 Technology is constantly advancing in the auto industry, and we are too! More than ever before, newer vehicles are equipped with Advanced Driver Assistance Systems, including intelligent windshields with cameras and sensors. When damage occurs, and your windshield must be replaced, these systems need to be re-calibrated in order to continue working properly. At Only 1 Auto Glass, our expert technicians can recalibrate your new windshield in a single appointment! 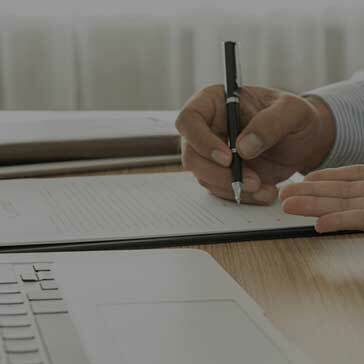 Connect with our team for a free estimate today. Our number one goal is customer satisfaction. We will do whatever it takes to earn your business. Our fleet of mobile service vehicles is available wherever it is most convenient for you, at your home, office or at our shop in St. Paul. 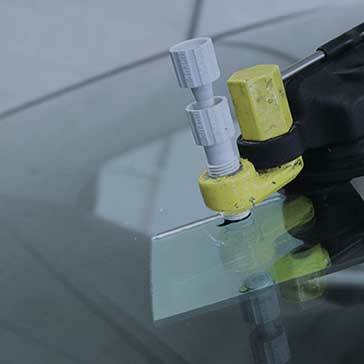 we have a combined 150 years experience in the auto glass repair and replacement business.